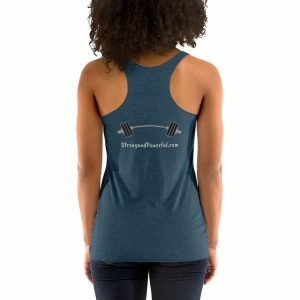 Women’s Racerback Tank Workout Inspiration – Fitness Makeover- Better Body, Better Mind! Workout in comfort, style and make a statement! 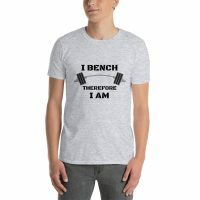 Perfect for workout or daily activities. 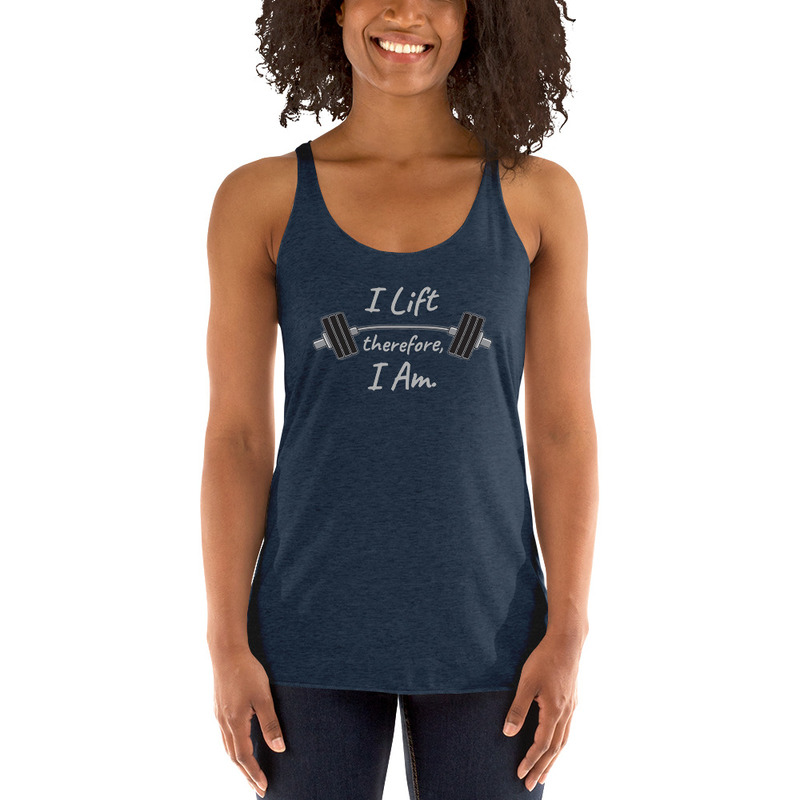 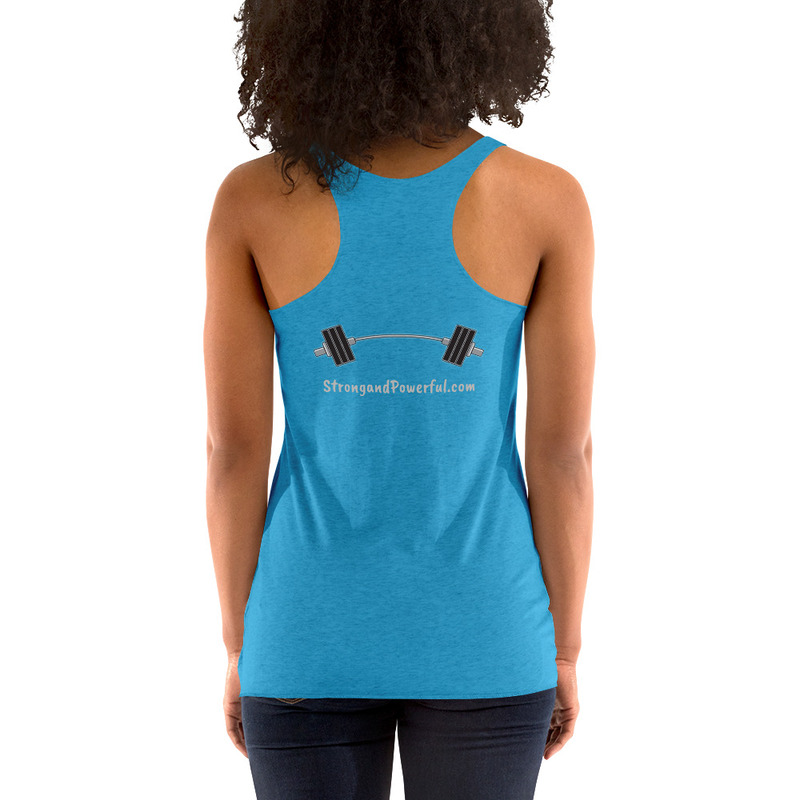 Show your smarts and stay motivated with this funny saying workout tank!